If you are a frequent traveller from Changi Airport, you may want to read this latest news. 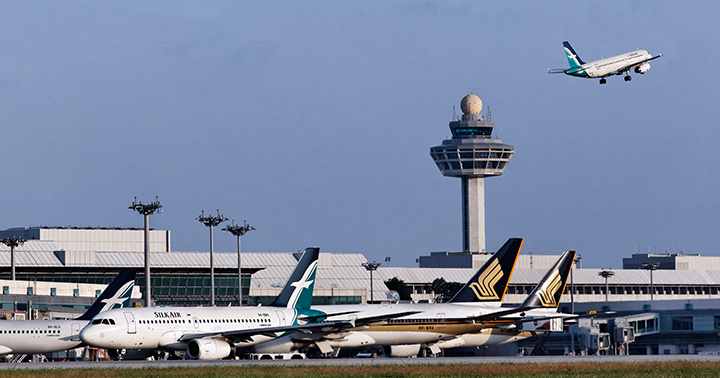 Recently, Channel NewsAsia reported that there will be an increase in passenger fees and a new levy for travellers flying out of Changi Airport, Singapore. This is to fund the major expansion of the airport, including the building Terminal 5 (T5) and a three-runway system, which began construction in 2016. Therefore, passengers will now have to pay up to S$13.50 (approx. RM40) more, starting 1 July 2018. Not only that, those who begin their trips from Changi Airport will also have to pay a levy of S$10.80 (approx. 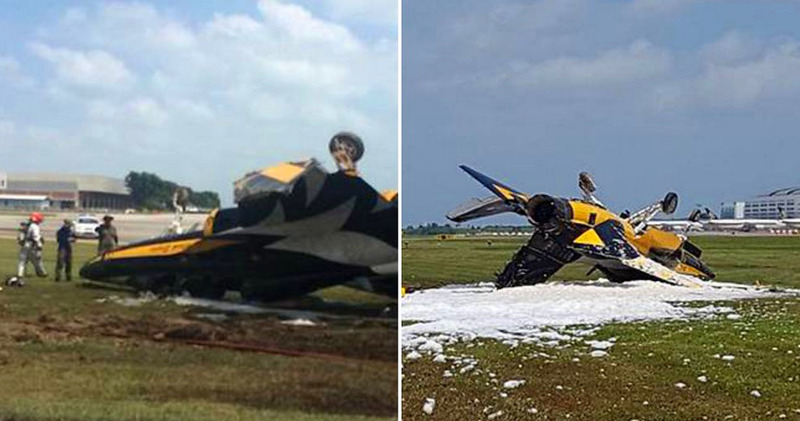 RM32), said the Transport Ministry and Civil Aviation Authority of Singapore (CAAS) on Wednesday (28 February 2018). 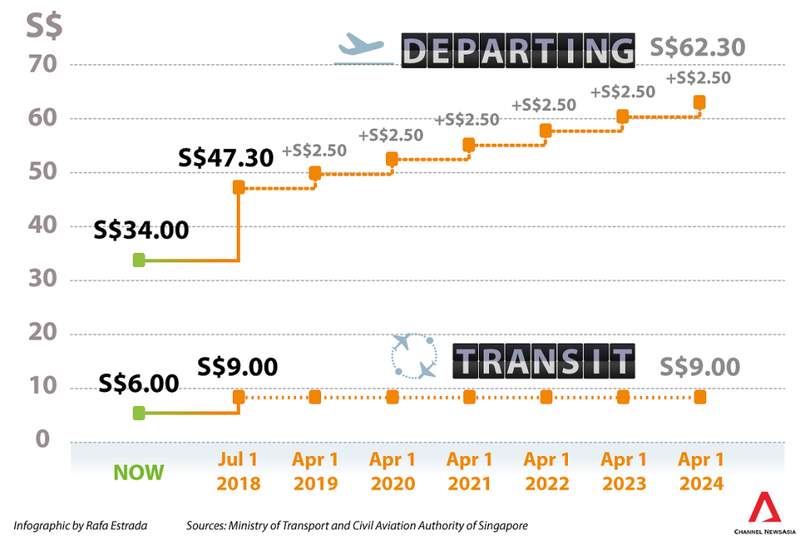 In addition to that, the Passenger Service and Security Fee – a combination of the current service charge and security charge – will also be increased by S$2.50 (approx. RM7) starting July 1. This fee will continue to increase again by S$2.50 (approx. RM7) every year, starting from 1 April 2019 right up until 2024, which is the mid-point of the construction phase of the Changi East Project. Only then will the fees be reviewed. Besides that, transit passengers will also be charged an Airport Development Levy of S$3 (approx. RM8). The new levy will be shown on passengers’ air tickets. Thus, with the new charges, passengers will have to pay a total of S$47.30 (approx. RM140) for airport fees starting from 1 July 2018 until further increases commence on 1 April 2019. Meanwhile, airlines will also experience an increase in cost. For instance, landing, parking and aerobridge fees, which are applicable to all flights at Changi Airport will increase by one per cent starting from 1 July 2018. 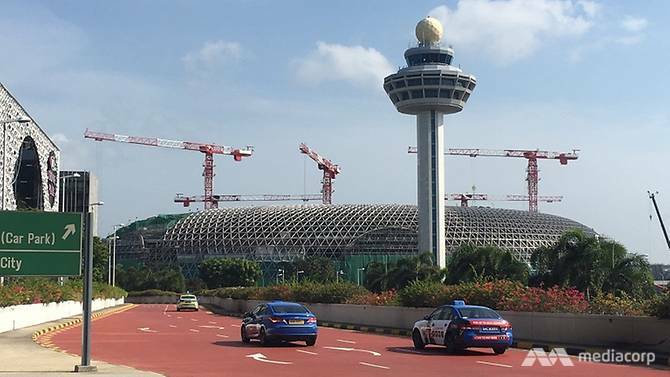 According to Changi Airport Group (CAG), this expansion is vital because if the airport doesn’t expand, it will soon reach its full capacity and this will affect the service and efficiency negatively in the near future. This will eventually cause airlines and passengers to experience longer queues, tighter circulation space, plane delays and less connectivity. 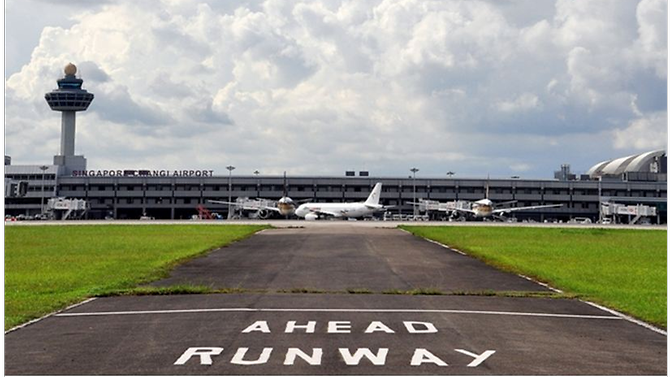 This is due to Changi being limited by the number of aircraft movements it can safely handle. The expansion of the airport is expected to complete in 2030. 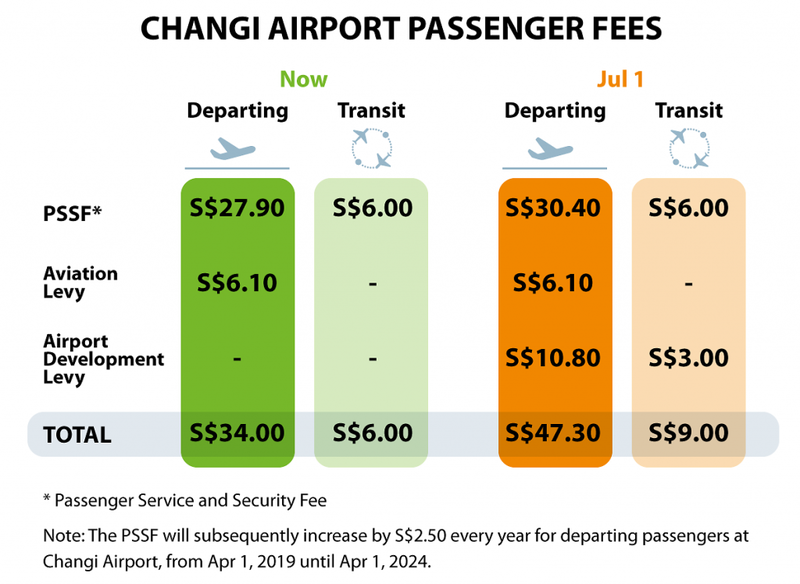 So, remember to have extra moolah for this increased fee and levy the next time you travel from Changi Airport!